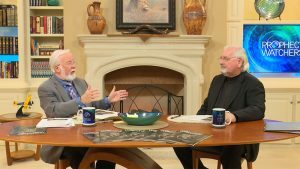 Has your faith ever been challenged? 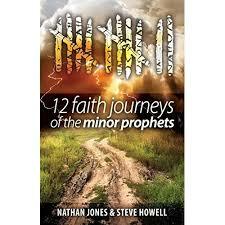 Are you ready for a faith journey with the Minor Prophets? These twelve messengers of God learned trust and obedience in the midst of great challenges. As a result, they discovered confidence, reliance, credibilHas your faith ever been challenged? 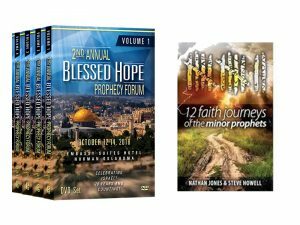 Are you ready for a faith journey with the Minor Prophets? These twelve messengers of God learned trust and obedience in the midst of great challenges. As a result, they discovered confidence, reliance, credibility, belief, and trust—discoveries that are still exciting and applicable to us today! 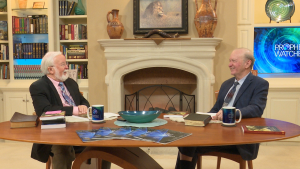 Join Gary Stearman and Nathan Jones as they discuss the not so minor prophets and their incredible journeys.ity, belief, and trust—discoveries that are still exciting and applicable to us today! 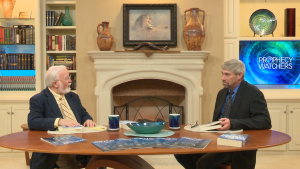 Join Gary Stearman and Nathan Jones as they discuss the not so minor prophets and their incredible journeys.